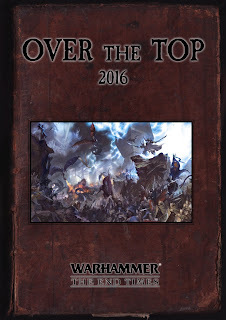 Over The Top is the Hamilton Immortal's annual Games Workshop game system event, this year held on February 6th and 7th in Hamilton. Brian and I were given the opportunity to organise the player's packs for the Fantasy event. The intention was do do something a bit different, while keeping to the theme of 'over-the-top'. OTT has always been a no-comp event, and we wanted to keep in that tradition. You can find info on all the events at Over The Top on the Hamilton Immortals website as the packs are finalised. In addition to Warhammer 40,000 and Lord of the Rings/The Hobbit, there will be a two-day Warhammer Fantasy event and a single day Age of Sigmar event. The recent proliferation of game systems in the NZ tournament scene makes it difficult to accommodate everyone's tastes and interests for wargaming events. Being a GW event, we decided to stick to the 'Old School'. WFB 8th Edition is still enjoyed by our club members, and the successful Tauranga Open earlier in the year showed that there are plenty of folks still interested. In order to make this 'not-your-usual Warhammer Tournament' we also decided to include a lot of the End Times rules. We have included custom scenarios, based around a Hero of the End Times model for each army, giving the event some narrative value. In addition, a 'bingo' like meta-game will take place over the course of the weekend. Hopefully this will provide a different set of challenges for veteran gamers wanting to add this to their gaming calendar, and a great excuse to 'get out the toys' for newer players. It would also make for a great send-off to the game system for those moving on. This is for those that are enjoying the new models and game system. I'm under no illusions that AOS is not for everybody. However, some of us are having a good time with it, and for those people we felt the opportunity to run an AOS event was deserved. It certainly fits the theme of 'over-the-top' in any case! 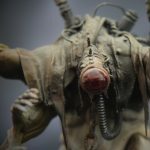 To my knowledge there has not been an AOS event run in New Zealand yet, so this is a great opportunity for those who are interested to give it a go. The open nature of the basic AOS rules has not proven a problem for us in casual games, but makes it unsuitable for competitive events. 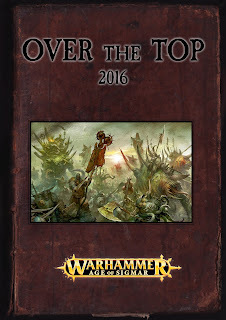 Overseas, AOS has been run as a tournament using the set of composition rules and a pool choice document used for the UK's Clash of Swords event. It is regularly revised based on feedback from every event that uses the comp. I have emulated those for Over The Top. 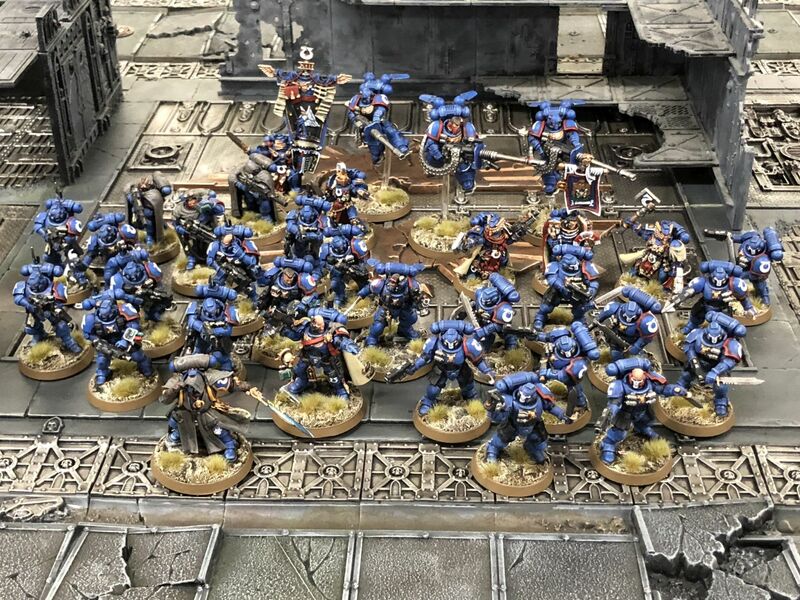 The game size has been scaled down so that players with just the starter set will have enough models to participate. We have enough registrations already for this to go ahead, but if for whatever reason not everyone can make it on the day, there will instead be pick up games going over the course of the weekend, so come check it out if you are interested. Everyone who attends will be given a 15% discount voucher from Mark One Comics & Games. The Immortals have a special offer on this year whereby you can nominate one other player attending the event, and that chosen nominee will get an extra $5 voucher from Mark 1. So grab a buddy ( or more if you're popular) and enjoy some dice games. Please let me know if you have any questions about these events. My contact details are in the Player's Packs.